The Religious Education Curriculum we implement in the Lismore Diocese is also used within the Archdiocese of Sydney, the Diocese of Armidale and the Diocese of Wollongong. The Religious Education Curriculum is supported by the resource student text "To Know, Worship and Love" which was first produced in the Archdiocese of Melbourne. Every child from Kindergarten to Year 10 receives a copy of this text to use throughout the year both at school and at home. There are many wonderful opportunities provided in this text to talk to your child about God as a family. The Curriculum model aims to meet the challenges and the vision of our education in faith perspective in the 21st Century. Central to our programme are the stories of Jesus and the Church. The theology in the Religious Education Curriculum and student text is approved by the Bishop of Lismore, the Most Reverend Geoffrey Jarrett, and is integrated with the Catechism of the Catholic Church. Using the Spiritual Exercises of St Ignatius, as well as traditional church prayer and celebrations, we strive to encourage the members of our school community to build their relationship with God in prayer and liturgical worship. Students at St Joseph’s are prepared for their Sacraments at school and through participation in our wider St Agnes Parish. Students in Year 2 make the Sacrament of Confirmation; Students in Year 4 make the Sacrament of Penance and First Eucharist. Families who would like to find out more about our Catholic Faith, or would like to become a Catholic are encouraged to speak to our School Office or the St Agnes Parish Administration Office. 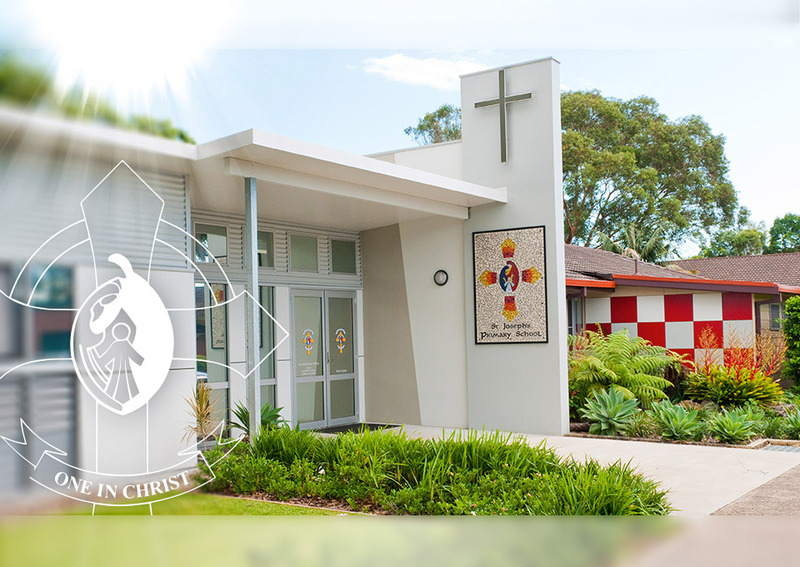 St Joseph’s Primary School is an important part of the Parish Community of St Agnes, Port Macquarie. We believe our school is an active part of the Body of Christ manifested in the Parish Community. Our school actively encourages its students, parents, grandparents, carers and teachers to be involved in parish life and to adopt ministry roles where possible.